Shopping at Target is about to make you a little richer. Consumers at Target and CVS will soon get rewarded for using alternatives to plastic, earning cash back on their purchases every time they package their buys with reusable bags they bring from home. 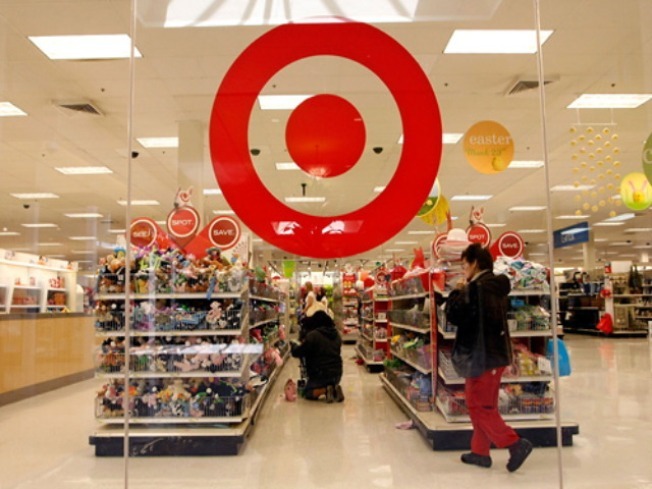 Target will announce Monday afternoon its plans to give a 5-cent discount for every reusable bag consumers bring to the giant shopping chain, USA Today reported Monday. Drugstore empire CVS is also embracing the anti-plastic trend, announcing it will give CVS customers a dollar back for every four times they refuse plastic bags at the store. Experts say decreasing use of plastic bags could provide a serious boost to the environment and cut back on animal casualties as a result of the plastic debris. "Plastic bags are the most ubiquitous form of waste on the planet," National Resources Defense Council senior scientist Allen Herskowitz told USA Today.